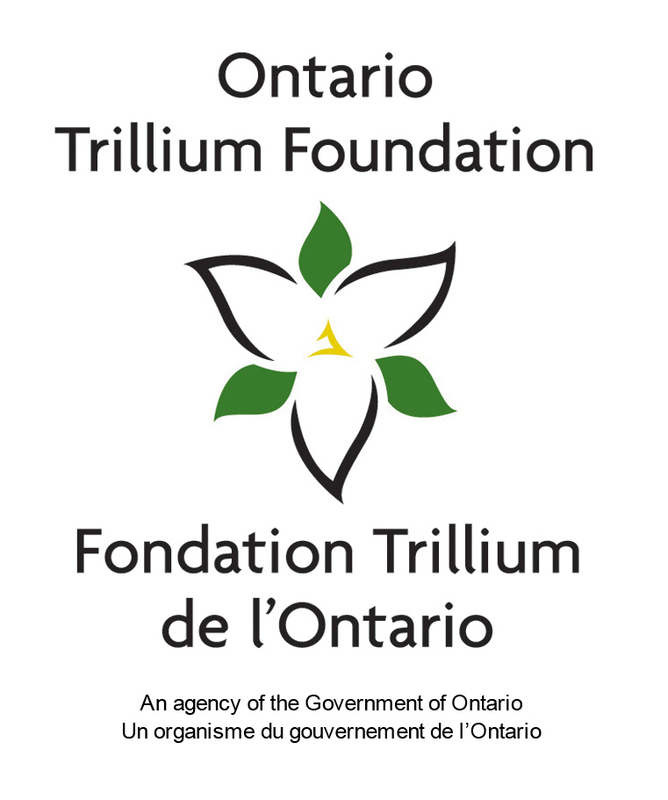 We have been selected as a recipient of the Ontario Trillium Foundation Program which is great news! This grant has allowed us to upgrade some essential pieces in our ice making process which was important because of the likely hood of failure in the near future. With these upgrades the club will ensure its longevity for the Norwood area for years to come.